Our Universal Disposable Hygiene Cover Starter Kit gives you everything you need to keep your headset fresh and clean. Each kit comes with at least a foam replacement and disposable hygiene covers. 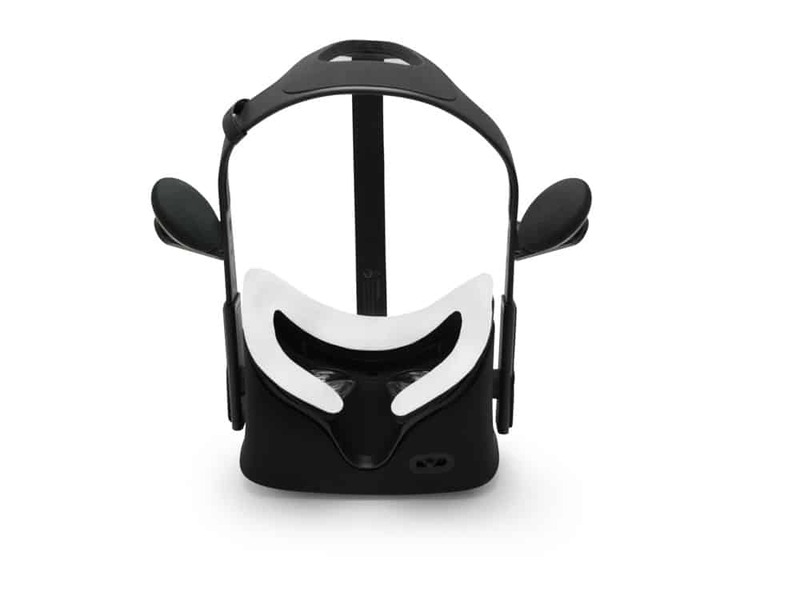 Depending on your headset, a facial interface may be included too. 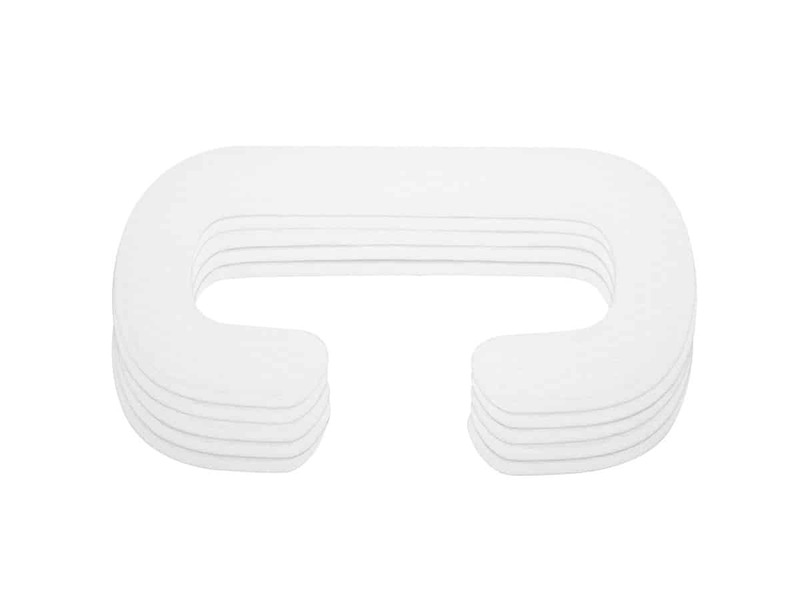 Made of highly absorbent material, the disposable hygiene covers act to protect your foam replacement and headset from moisture and dirt. Attaching and removing the covers is quick and easy due to their adhesive backing. 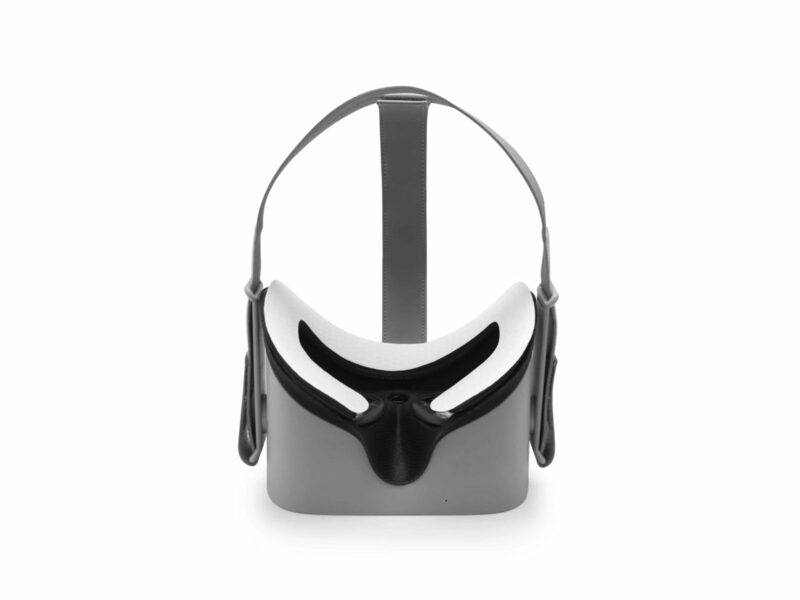 The Universal Disposable Hygiene Cover Starter Kit is best for social and commercial settings where VR headsets are shared. Simply swap a used cover for a new one and the headset is good to go. 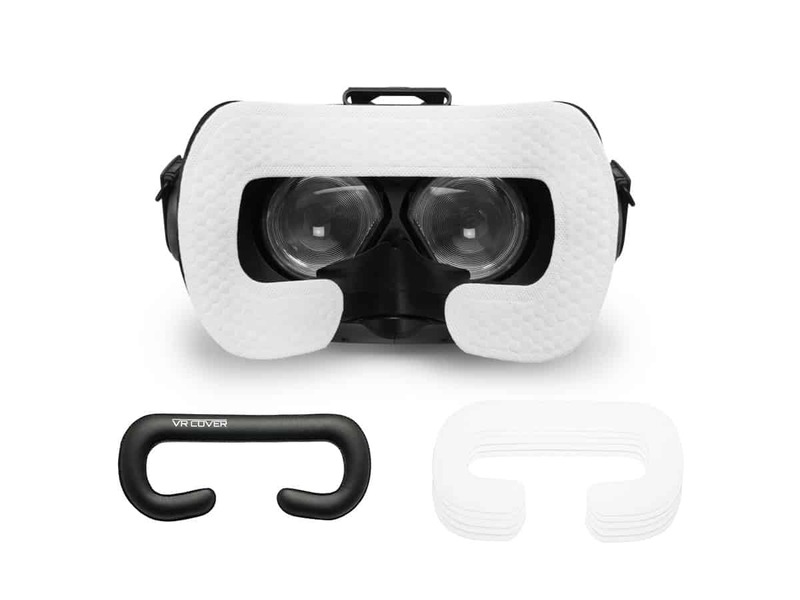 As well as the HTC Vive, Oculus Rift and Windows Mixed Reality headsets listed, the disposable covers are also compatible with the Samsung Gear VR, Samsung Odyssey and more (extra packs can be purchased separately here). Try our Universal Disposable Hygiene Cover Starter Kit. Why are the prices different for different devices? 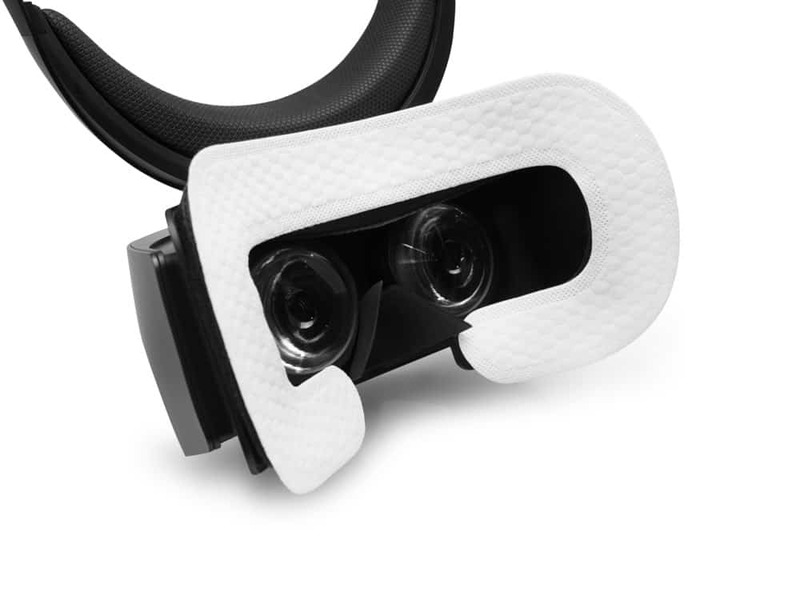 To use disposable covers with the Oculus Rift, it is also necessary to have our custom interface and this is reflected in the price. 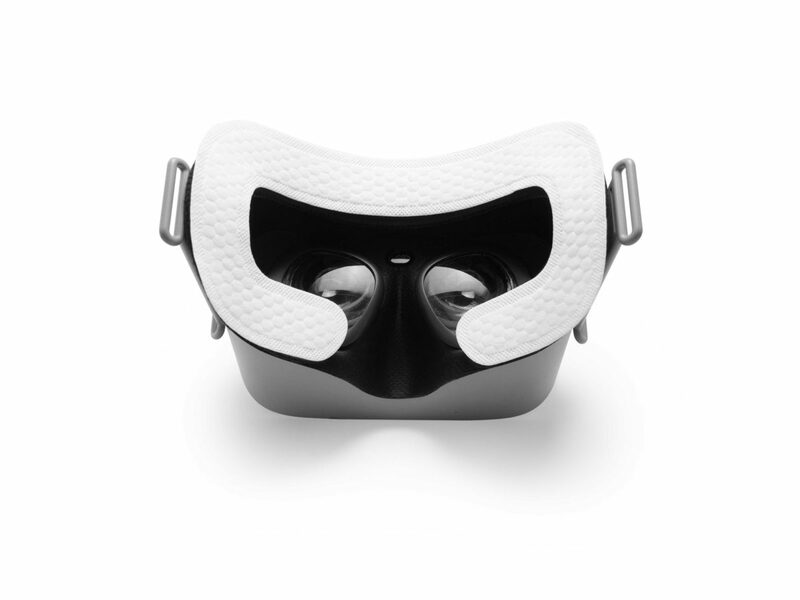 The Samsung Odyssey already has a PU leather foam pad, so it is not necessary for us to include one, hence the cheaper price. Can the Disposable Hygiene Covers be used with other types of foam replacement? In theory, yes. But we highly recommend using the foam replacement included in the starter kit as it is specifically built to be compatible with our disposable covers. Do you recommend the Disposable Hygiene Covers for events and exhibitions? Yes! Whereas PU leather foam improves hygiene, the disposable covers add an extra layer of comfort, hygiene and offer extra benefits such as sweat absorption. Can the Disposable Hygiene Covers be used with glasses? 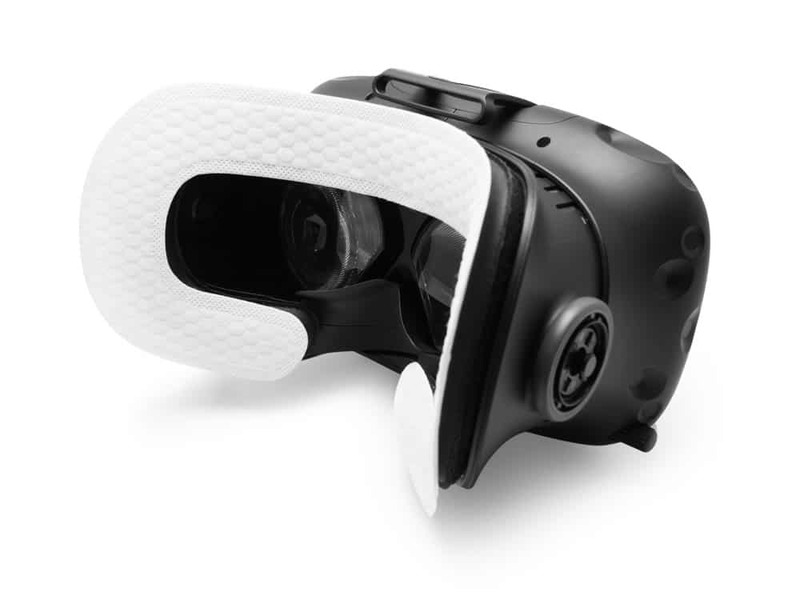 Yes, the covers work fine with glasses provided they are within the recommended measurements given by the headset manufacturer. How well do the covers absorb sweat? 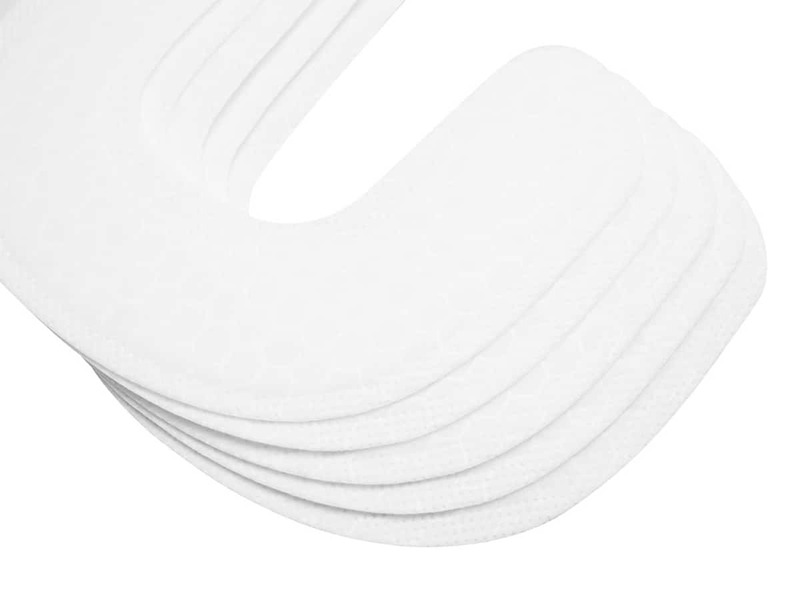 The covers are made of 3 layers of super absorbent fibres making them extremely good at absorbing moisture. 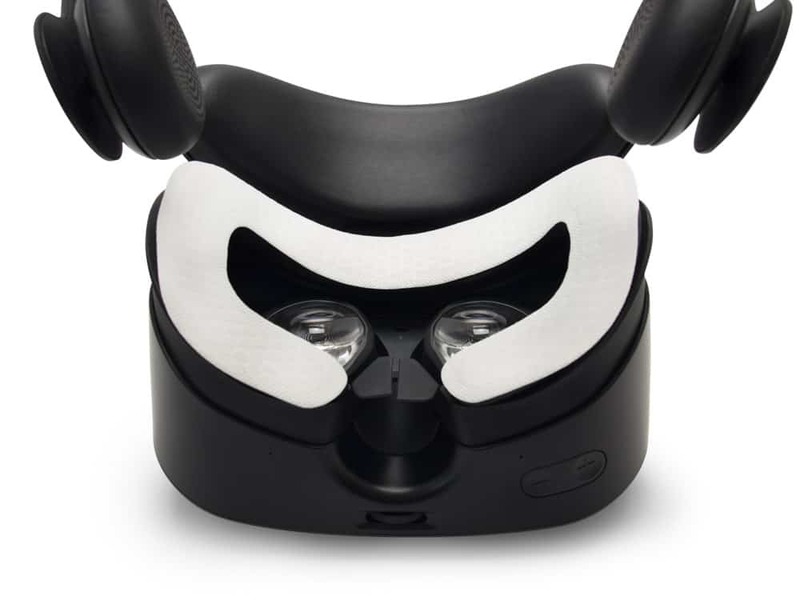 If you’re thinking of working out in VR, these are a necessity. Care Instructions: Clean the PU Leather Foam Replacement with a damp cloth or antibacterial wipes. We recommend an alcohol-free version for sensitive skin.